If you sustain a muscle injury from an accident, chances are your doctor will prescribe you a muscle relaxer to help you manage your symptoms. However, not all people react to muscle relaxers in the same manner, so it is best to familiarize yourself with some of the different types of muscle relaxers so you will know which side effects are normal and which side effects are serious health concerns. Flexeril, a generic variety of the drug cyclobenzaprine, is a muscle relaxer that is usually prescribed for the short-term relief of muscle spasms. Flexeril is also sometimes used for long-term conditions such as chronic fatigue syndrome and fibromyalgia. Flexeril users commonly experience drowsiness, fatigue, nausea, muscle weakness, dry throat or mouth, appetite loss, diarrhea and gas while taking the drug. However, side effects such as hallucinations, dark urine, difficulty breathing and swollen tongue, throat or lips could indicate an allergic reaction to cyclobenzaprine. People who have heart disease or have recently had a heart attack, glaucoma, urination difficulties or hyperactive thyroids should not take Flexeril. Soma, or carisoprodol, is a muscle relaxer that relieves strains, sprains and other muscle injuries. However, Soma is not as widely prescribed as other muscle relaxers because it may become addictive. Soma has a strong sedative effect and also causes headaches, skin rashes, dizziness, vomiting, increased heart rate and clumsiness. Allergic reactions to Soma include burning eyes, fever, weakness and breathing difficulties. Women who are pregnant or nursing as well as people who have kidney or liver disease or epilepsy should not take Soma. Soma can also interfere with other medications, tranquilizers, vitamins and sedatives. Zanaflex is a muscle relaxer that is used for muscle spasms, tightness and cramps, spinal cord injuries and multiple sclerosis. 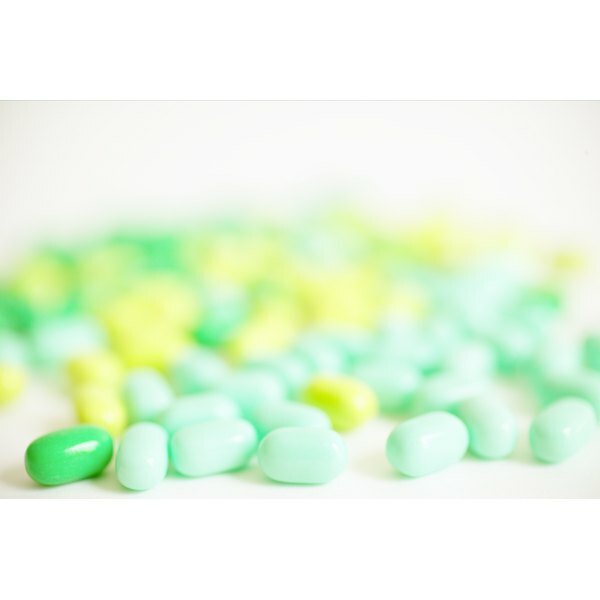 Zanaflex is usually prescribed in low doses at first and then gradually increased to combat the drowsiness and dizziness that accompany high doses. Zanaflex is habit-forming, and its abrupt discontinuance could provoke high blood pressure, muscle tension, anxiety, elevated heart rates and tremors. Skelaxin, or metaxalone, is a muscle relaxer prescribed to alleviate muscle spasms and pain as well as increase range of motion. Skelaxin is not addictive and provides relief within an hour. The most common side effects of Skelaxin are vomiting, nausea, headache, nervousness, irritability, dizziness, drowsiness, jaundice and rash. Skelaxin may also cause anemia. Skelaxin should not be taken with barbiturates or alcohol or by people who have liver problems.